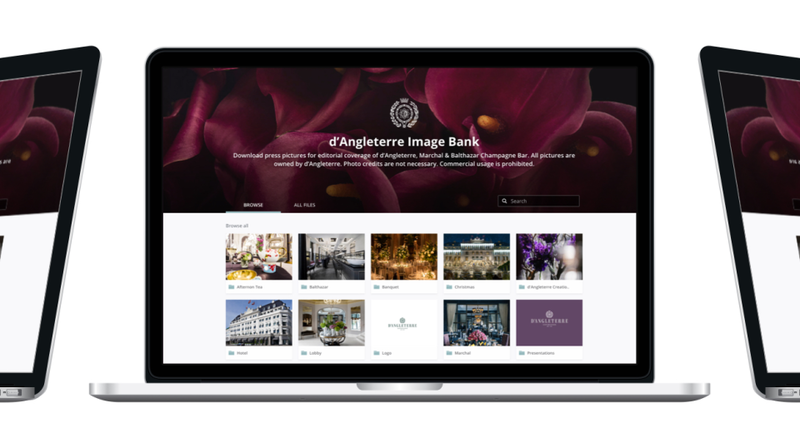 Marketing and PR agencies, festivals & events, sports clubs and associations, educational institutions, manufacturers, retail, designers and photographers. 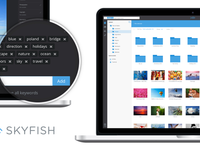 Skyfish is a digital media management tool for organising, editing and sharing images and files. 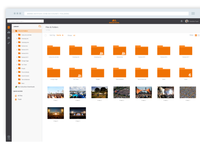 All file types are supported. 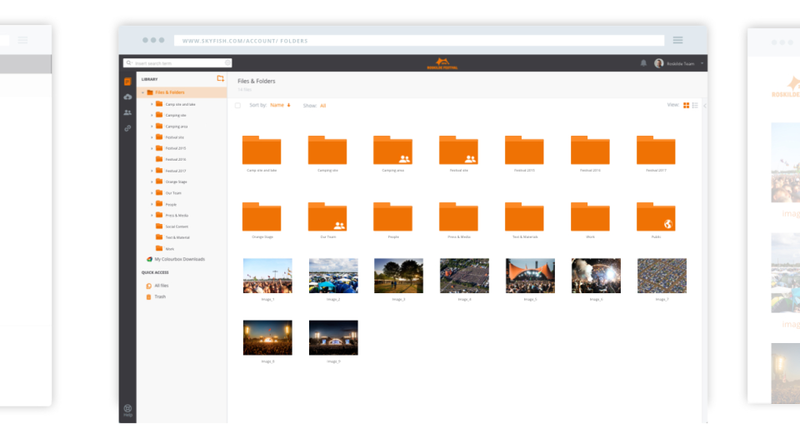 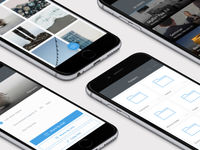 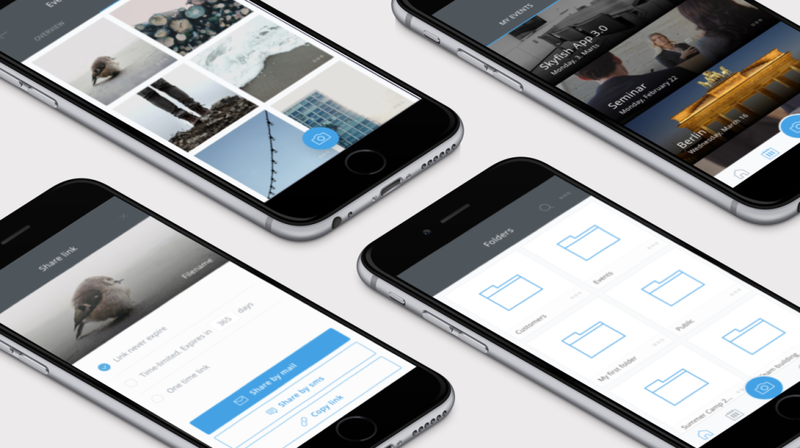 Users can view their files and metadata in the slideshow inspired preview function. 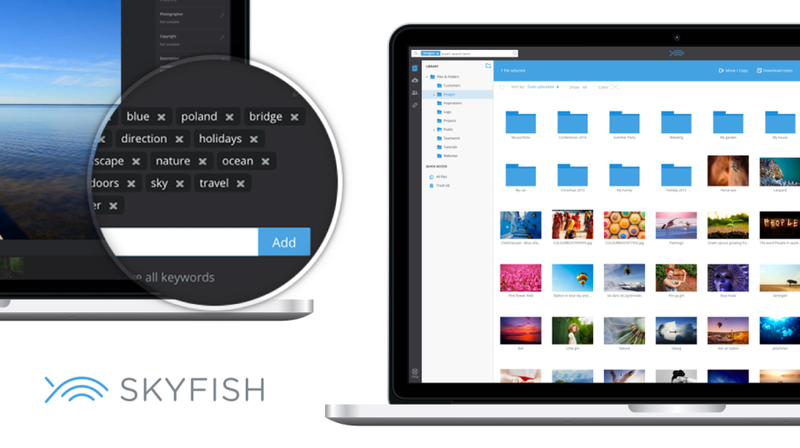 The powerful Skyfish search engine makes it easier to find the right images and files. 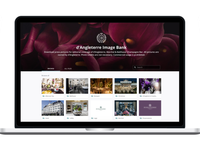 It lets you manage and add keywords to images with different access rights, and make them available as downloads, whether in a public media gallery or or to individual recipients via a link.